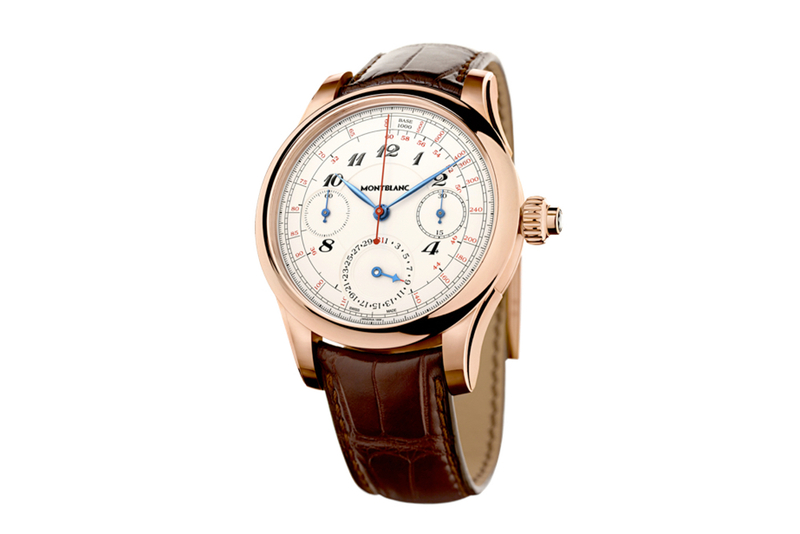 SIHH 2012 is just around the corner; and Montblanc has released an image of a hot new in-house mono-pusher chronograph, the Villeret 1858 Vintage Tachydate. 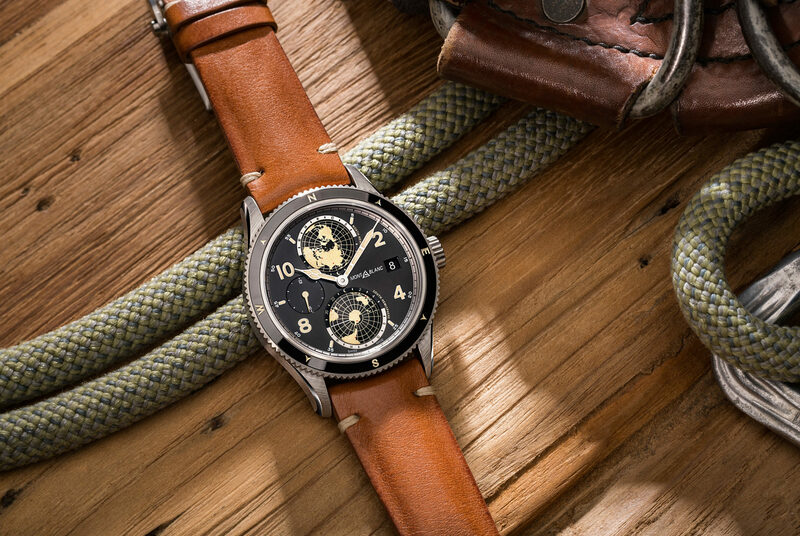 The Tachydate features a newly developed Minverva based manufacture monopusher chronograph caliber MB M16.32. 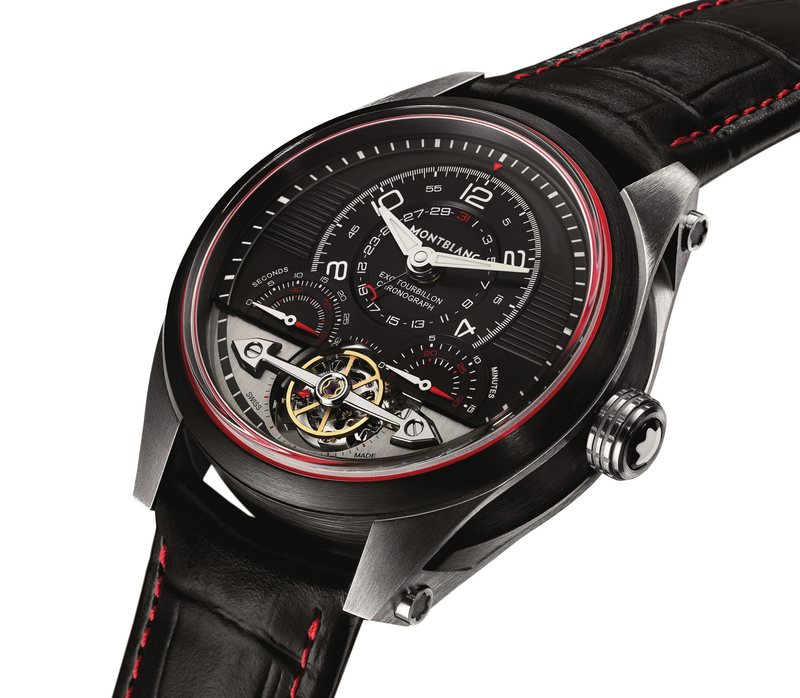 Highly regarded watch manufacture Minerva, was acquired by Richemont (who owns Montblanc) in 2007. Start, stop and reset functions are all controlled via a single pusher located in the crown. The date is displayed via the subdial at 6 o’clock. The 43.5 mm diameter case is available in white gold or red gold (shown). 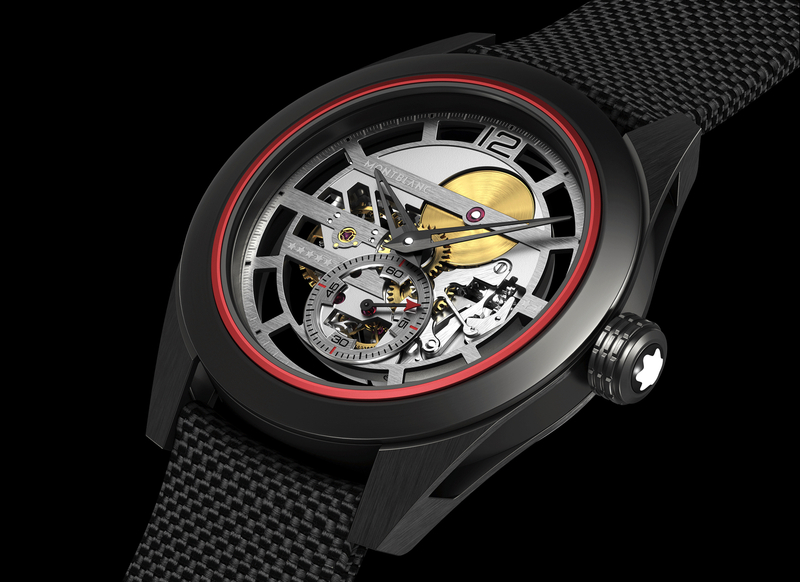 The dial is solid gold with an ivory lacquer finish on the red gold model and a silver finish on the white gold model. Painted hour numerals and markings. Hour and minute hands are blued. Central seconds hand in red. Alligator strap. Limited to 58 pieces each in both white gold and red gold.